There’s always a variety of things to do and see in Savannah. We’re one of the country’s oldest cities, after all! This becomes especially true around the holidays, however. Sometimes it seems like there’s almost too many great things to choose from. That’s definitely the case with a Savannah New Year’s Eve. 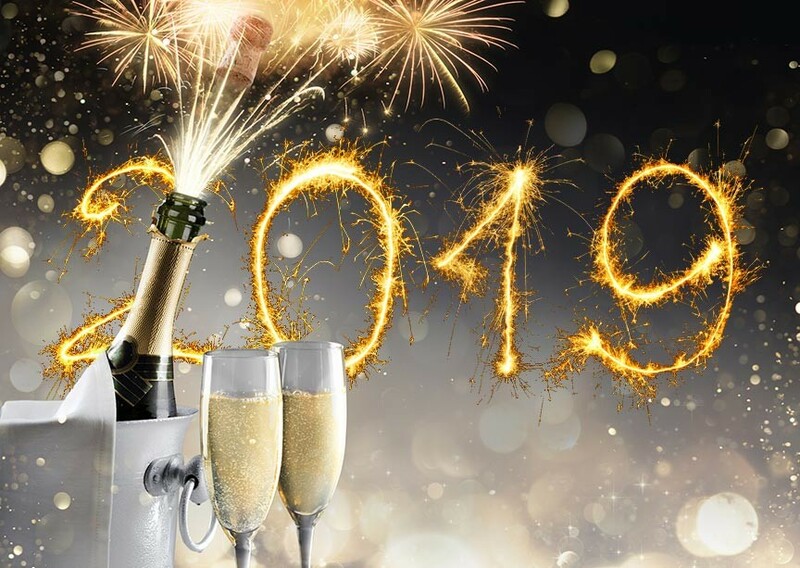 Restaurants and bars around town will be offering special meals and special deals, along with special events all day and night – and some well into the first morning of 2019. It would be impossible to list every Savannah New Year’s Eve 2018 event here in one small blog post. Instead, we compiled a list of some of the bigger favorites with visitors. Ring in 2019 on Savannah’s historic River Street plaza at the 6th Annual Up the Cup Countdown! The Up the Cup Countdown sees Savannah’s 6-foot to-go cup ascend the pole at midnight, followed by a firework display. This event is sponsored by Wet Willie’s and begins at 8pm with live music and drink specials. McMillan Inn’s convenient, downtown location puts you within walking distance of many Savannah New Year’s Eve celebrations. 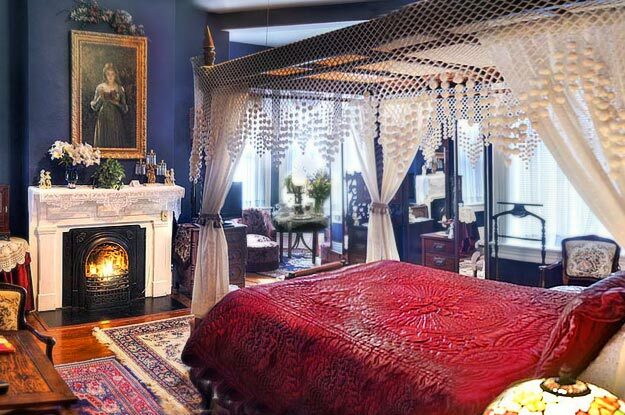 Our lovingly restored, historic Savannah B&B provides the very best of modern comforts merged with Southern tradition and hospitality. 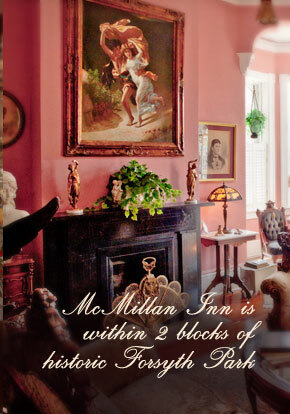 Reserve your stay at McMillan Inn today!